Yesterday was a long day of Call of Duty for several teams. Another set of Call of Duty World League 2,000 series tournaments took place yesterday—but only two of them were completed. The North American CWL 2K tournament that started at 12pm ET on Sunday, Nov. 19 went well into Monday morning before MLG decided to suspend the event until tonight. The four remaining teams—OpTic Gaming, Team Envy, Luminosity Gaming, and Team Kaliber—will resume tournament play with their semifinal matches starting at 9pm ET on Monday, Nov. 20. With crucial CWL pro points up for grabs to seed teams at WWII LAN events, many intense matches took place in this online tournament. 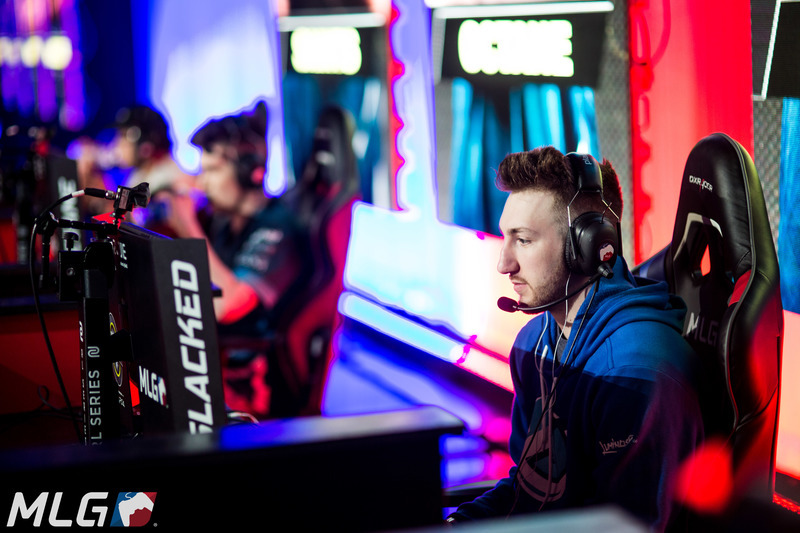 Luminosity took down eUnited and the rumored-100 Thieves lineup in order to secure their spot in the semifinals, while Team Kaliber defeated Jevon “Goonjar” Gooljar-Lim’s team and Ghost Gaming. On the other side of the bracket, Team Envy defeated FaZe Clan, HellFire, and Evil Geniuses to reach the semifinals. The Boys in Blue will square off against last week’s NA 2K champions, OpTic Gaming, who most notably beat Rise Nation earlier this morning. In the other tournaments, Mindfreak won their second consecutive APAC CWL 2K to expand their pro point lead in that region. In Europe, Red Reserve exacted their revenge on Splyce in yesterday’s EU CWL 2K. Splyce defeated Red Reserve in the finals of last week’s EU CWL 2K, so now each team has won one of these online tournaments. We’ll see who emerges victorious in this week’s NA CWL 2K when the tournament semifinals resume tonight at 9pm ET.